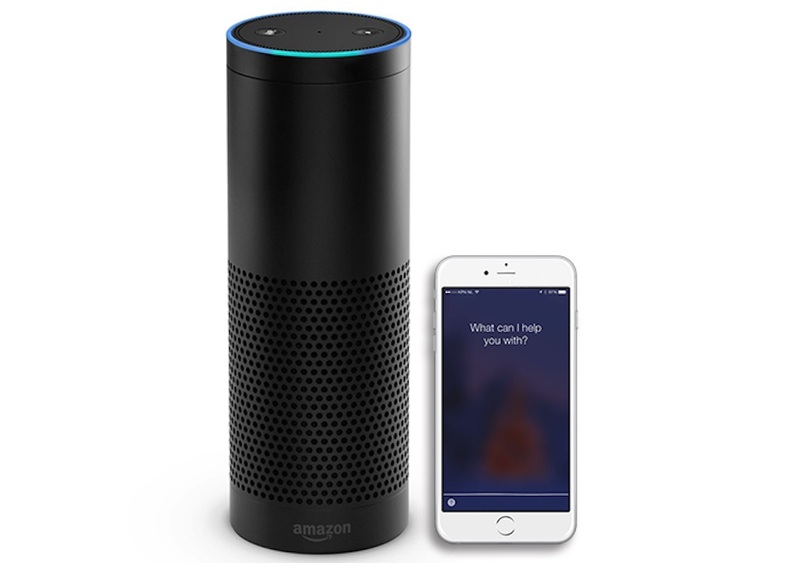 Siri and Alexa are both voice-controlled assistants which can help us to do things in day to day activities. But is there any similarities between Siri and Alexa. What is the key difference between both products? The Verge shows a comparison between Siri and Alexa.